Just in time for Valentine’s Day, Elizabeth Arden, has launched Beautiful Color Moisturizing Lipstick and Beautiful Color Precision Glide Lip Liner. The price for one Beautiful Color Moisturizing Lipstick is $25 and the liner $20.50, a bargain given they’re infused with a powerful blend of skin care ingredients, emollient butters and vitamins clinically proven to keep lips moisturized all day and make the color last for 12 hours without feathering or fading. 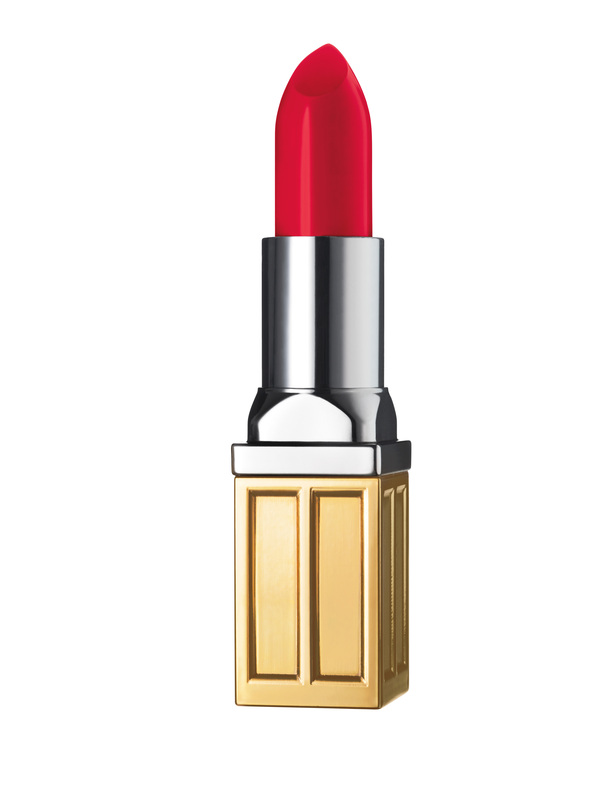 With shades specially curated by Elizabeth Arden’s Global Makeup Artist, Rebecca Restrepo, these lipsticks boast an extensive range of both classic and trend driven shades to complement all skin tones and styles. Whether looking for a bold, playful color, an everyday go-to shade, or a timeless red, there are 40 brilliant shades to suit every look. Colors are also available in three finishes: cream, shimmer, and pearl. The Beautiful Color Precision Glide Lip Liners are available in 12 fashion-forward shades ranging from nudes and subtle pinks to warm browns and vivid berries. Beautiful Color Precision Glide Lip Liner shades work in perfect harmony with Elizabeth Arden Beautiful Color Moisturizing Lipstick, Ceramide Ultra Lipsticks and Beautiful Color Luminous Lip Gloss shades.